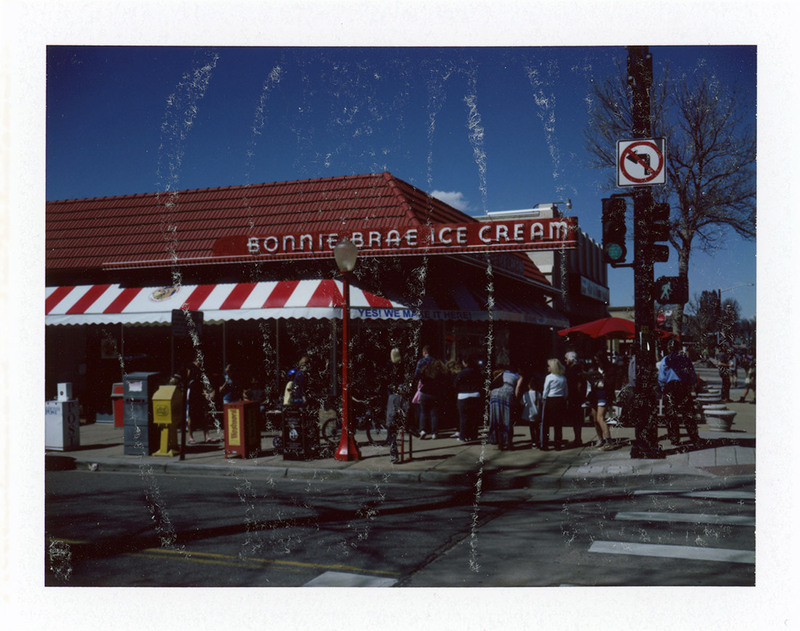 The idea was to encourage an entire month of instant photography. For me it was an excuse to use up all my instant film, and I did it in one day. It doesn’t seem to have turned into quite enough of an event to qualify for my list of annual film photography events (there’s always next year! 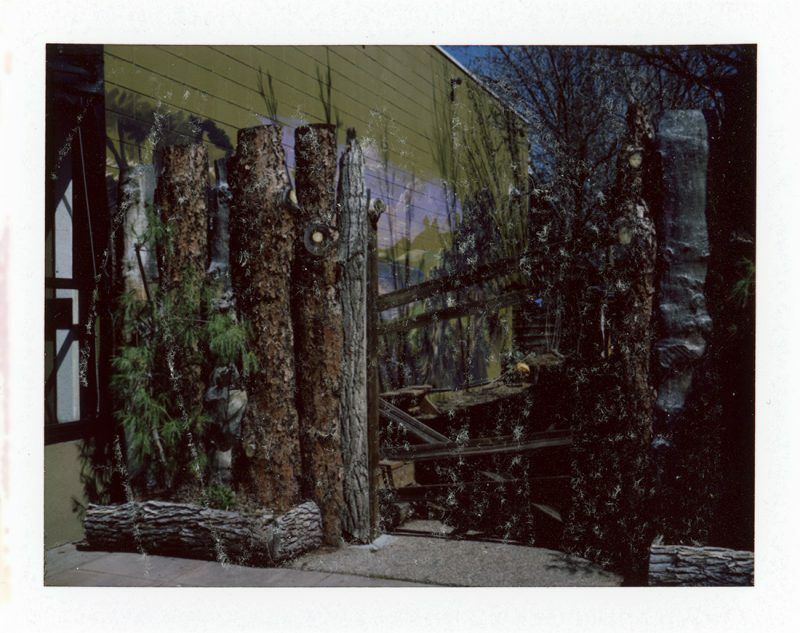 ), but it did inspire me to pull out all the remaining instant film I had, at least. 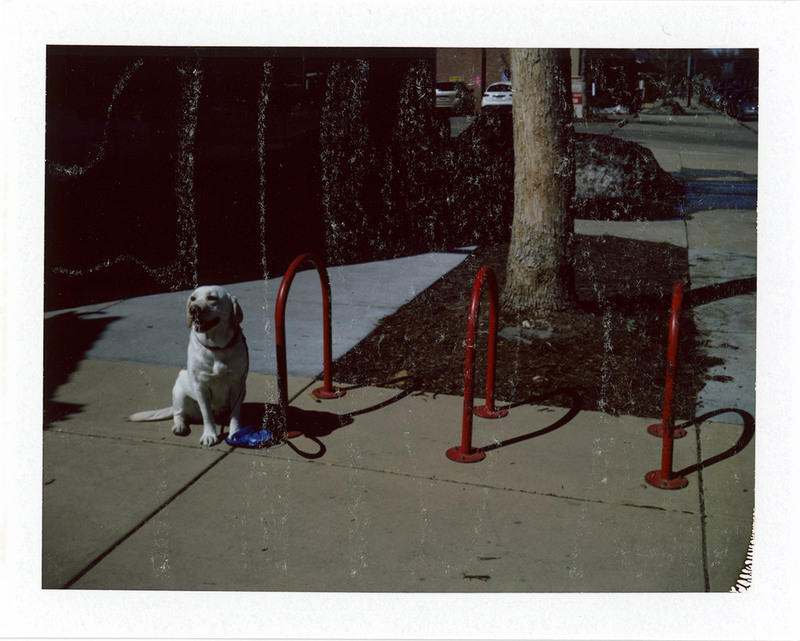 I’ve never been a big fan of instant photography. All I’ve done with it has been just to try it out and understand it better. I think I’ll stick to film you have to develop, though. First on the list was my last pack of Fujifilm’s FP100C peel-apart film, which I loaded into my battery-converted Polaroid 350 Land Camera. 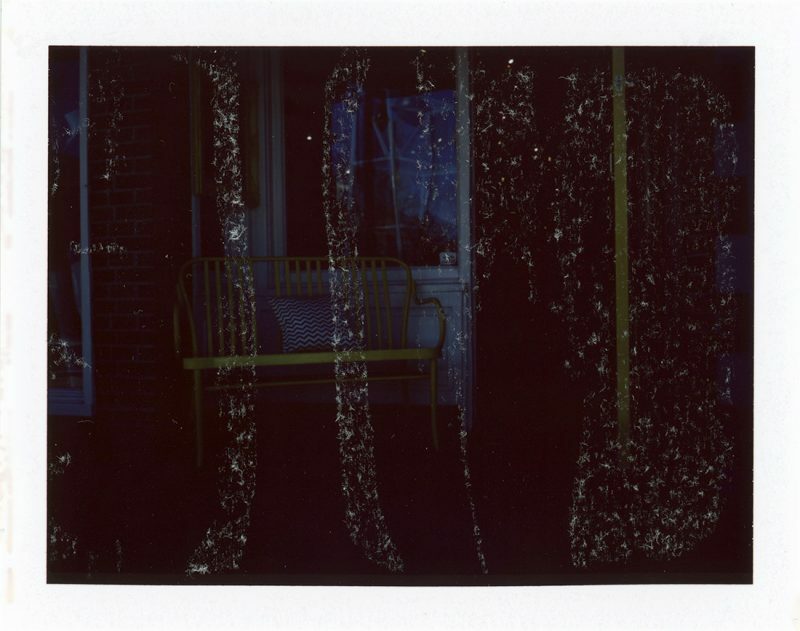 I’ve shared some FP100C photos before, but I’ve expanded both my knowledge and my skill since then. This time around I was more interested in stocking up some pictures to share, so it was down to doing my version of street photography — I’m not really sure I’m any good at it, though, or how much I like it. Street photography, I mean. 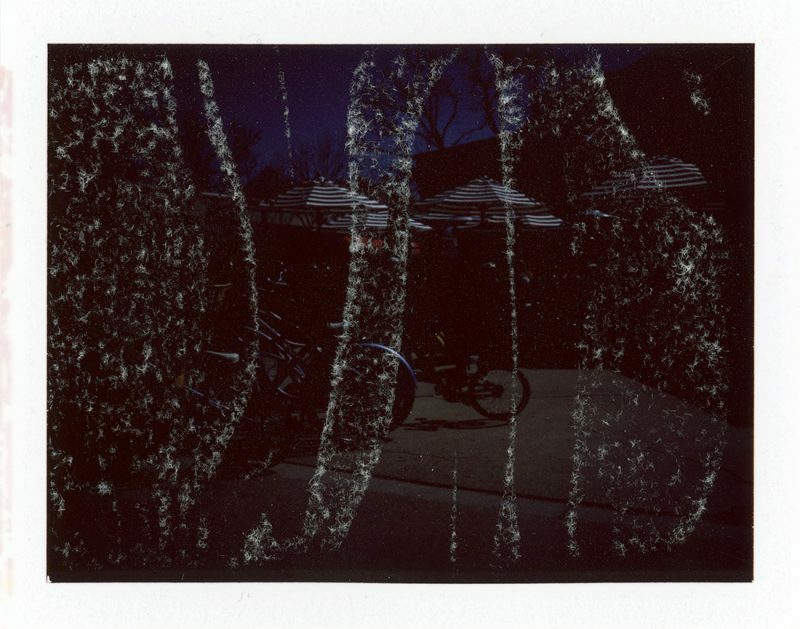 I messed up all the FP100C prints. I left them all alone after shooting them until the pack was done, then peeled them all and laid them out on the seat of the Jeep to dry for a bit. When I thought they were dry, I slipped them between the pages of a notebook and drove away. Sadly, they were not completely dry. The very last pack, and I messed it up. It’s a good thing I decided, after the fact, to try recovering the negatives. Most of them were ruined, too, but one was alright. This isn’t everything, but it’s two thirds of the frames. Some were unusably dark — and the rest were unpleasantly dark. 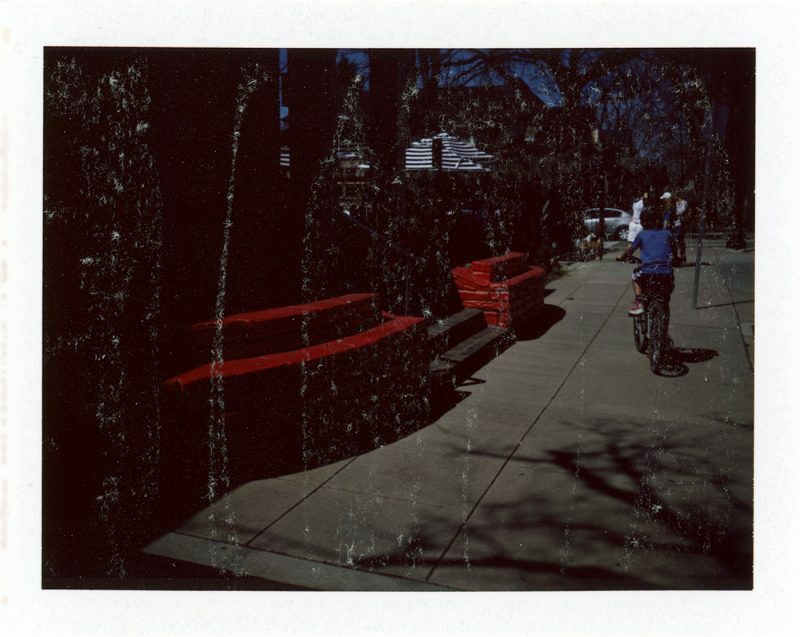 I set the camera for 150 film speed and didn’t realize until I started peeling the film — after the end of the pack — that I should’ve set it for 75. It’s okay with me, though.